Viktor Perepichay was born on March, 1, 1944 in Ganninskoe, Kirovograd region . 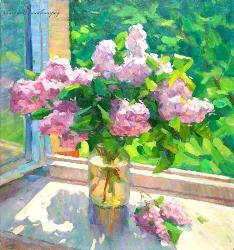 He graduated from Kiev State Art Institute (1976) , teachers - Puzyrkov, Plamenitsky. 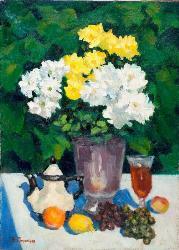 He is a painter, a member of the National Union of Artists of Ukraine (1995).He participated in many regional, national and international exhibitions . 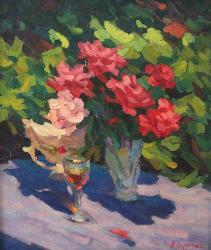 His works are in the museums of Kirovograd and private collections of many other countries.